and start livin' like a local!! Start Livin' Like a local with our exclusive goodie bag! Don't just stay in Carmel. At Horizon Inn you can be Livin' Like a Local. To get things started we are offering a free Local Goodie Bag* for every 2 or more mid-week night stay when you mention this "Livin' Like a Local" promotion at time of booking. But it doesn't stop there. We are offering complimentary one-of-a-kind interactive experiences to our guests. We love living here and want you to feel the love as well! *Cannot be combined with other discounts or promotions. Not eligible for 3rd party bookings. On Wednesday evenings we are hosting another of our popular series of beach-inspired, 1-hour guided meditations lead by the professionals from the Monterey Bay Meditation Studio. This is perfect for those of you already doing a meditation practice, those just starting or even just curious about meditation. No better place for a meditation than on serene Carmel Beach. 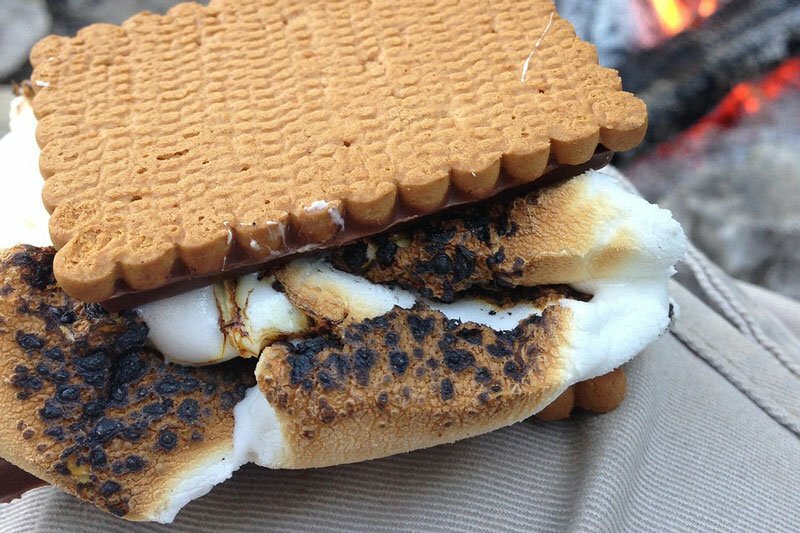 Linger after the meditation to enjoy our world famous sunset and join us for a beach bonfire featuring roasting s'mores! We will have other culinary treats and a private wine tasting from Scheid Vineyards. 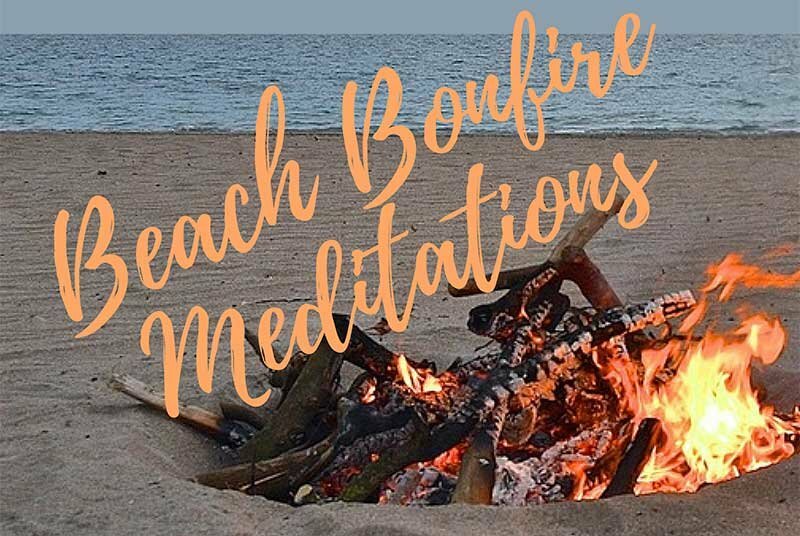 The Wednesday meditations and bonfire are private complimentary events only for registered Horizon Inn & Ocean View Lodge guests. This is the ultimate one-of-a-kind coastal Carmel-by-the Sea experience. And it is our gift to you when you stay with us on a Wednesday evening in April! Can't make it in April? Don't worry! 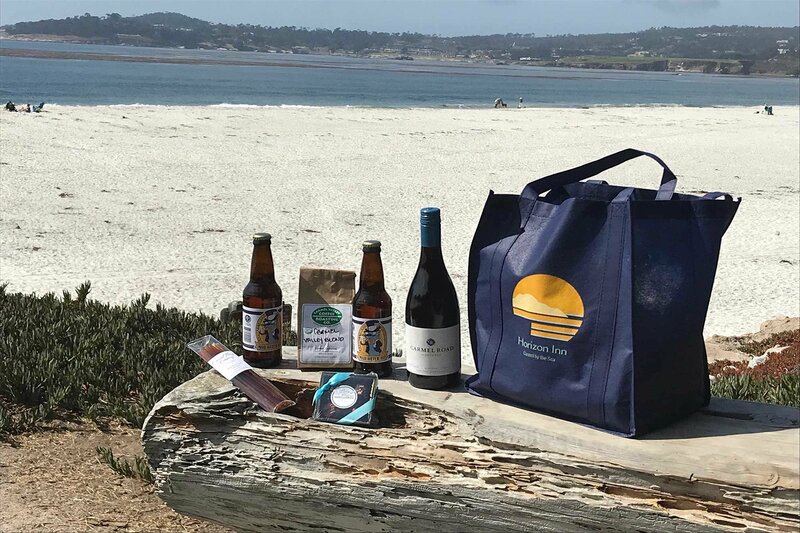 Our Livin' Like a Local complimentary, interactive Carmel experiences will be a regular feature at Horizon Inn. We love Carmel and want you to experience some of what makes Carmel so unique. We will be announcing upcoming Local events in our monthly newsletter and on the web site. Get ready for art week! Carmel-by-the-Sea Annual Art Festival is set for May17-19, 2019. 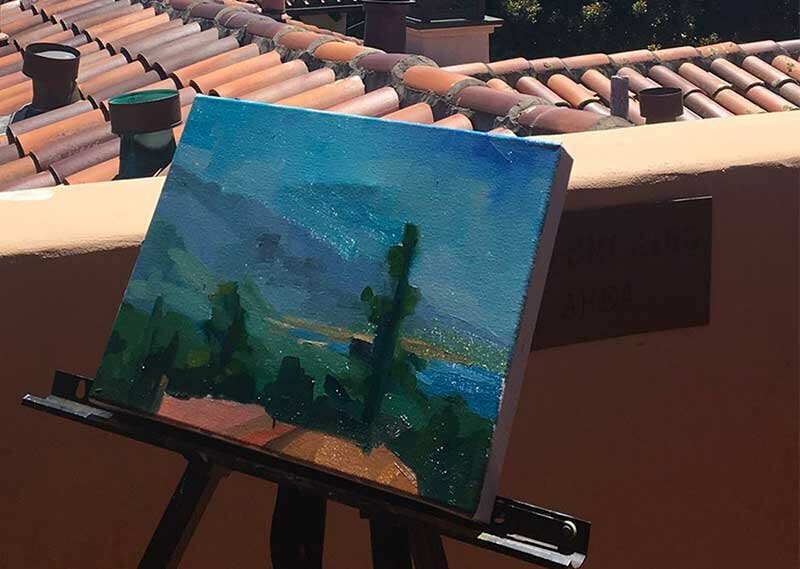 With a juried plein air painting competition, silent auction, live music plus sculpture in the park Quick Draw and Kids Make Art Day and more it is an art event that everyone can enjoy. And it is free! We will get an early start with a very special complimentary Horizon Inn event in April: our first Art Social! Come and enjoy wine and cheese along with fellow guests all and try your hand at creating your very own masterpiece. More details to come in next month's newsletter. 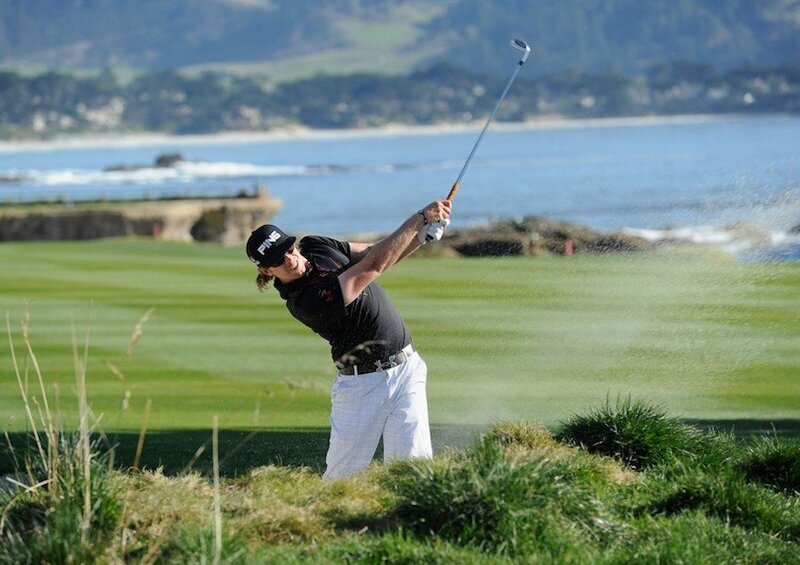 Carmel-by-the-Sea is the perfect location for anyone planning to participate in or attend the 2019 US Open in nearby Pebble Beach, California. 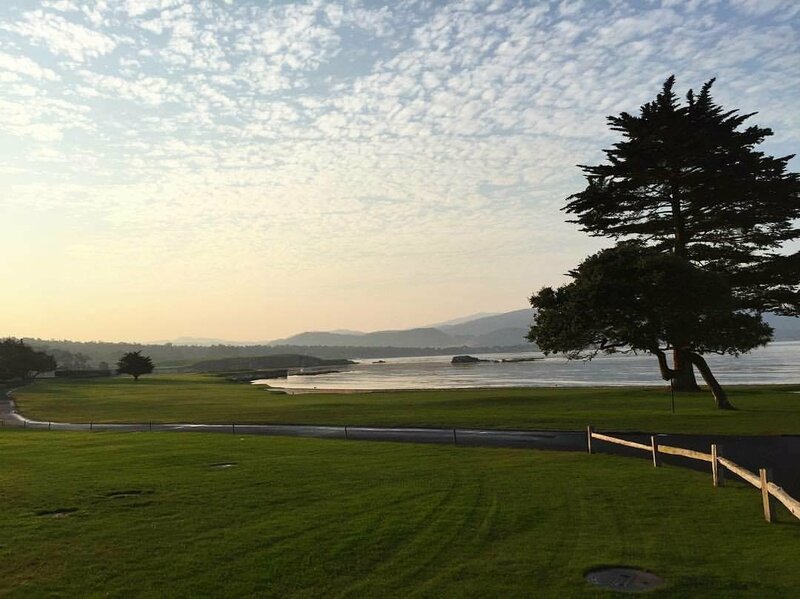 Within walking distance of the Links at Pebble Beach and located in downtown Carmel-by-the-Sea, Horizon Inn and Ocean View Lodge is a perfect location. Our properties offer complimentary off-street parking, continental breakfast and access to over 40 shops and restaurants, all within walking distance. Rooms are limited so book yours today! The Carmel Downtown Food Tour is a three-hour, guided tour of Carmel's most interesting attractions, and offers food tastings from seven unique eateries coupled with insightful presentations of Carmel's cultural, historical, and architectural highlights provided by knowledgeable and entertaining local guides. The 1.2 mile tour is suitable for all fitness levels, open to all children, but is most appropriate for ages thirteen and up. 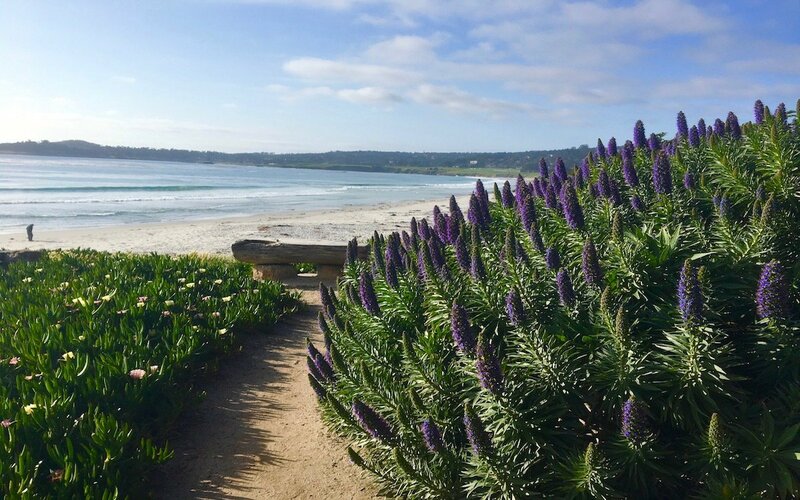 Whether you are an occasional visitor or a resident, the walking tour is the perfect way to get to know the culture, sights and foods of Carmel-by-the-Sea. Over 1,300 of the nation’s top student musicians to play their hearts out at the Next Generation Jazz Festival (NGJF). 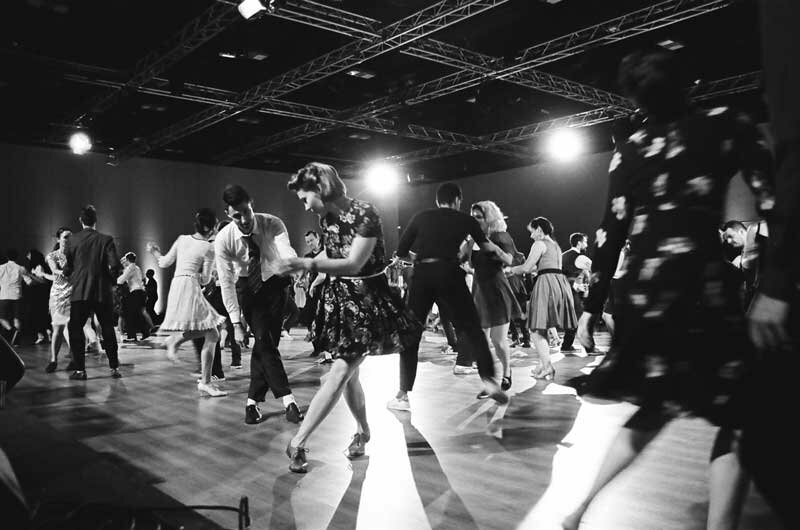 One of the most inclusive festivals in the United States, this “Super Bowl of jazz education” welcomes performances by middle, high school and collegiate groups of every kind: big bands, combos, vocal ensembles, as well as conglomerate bands. 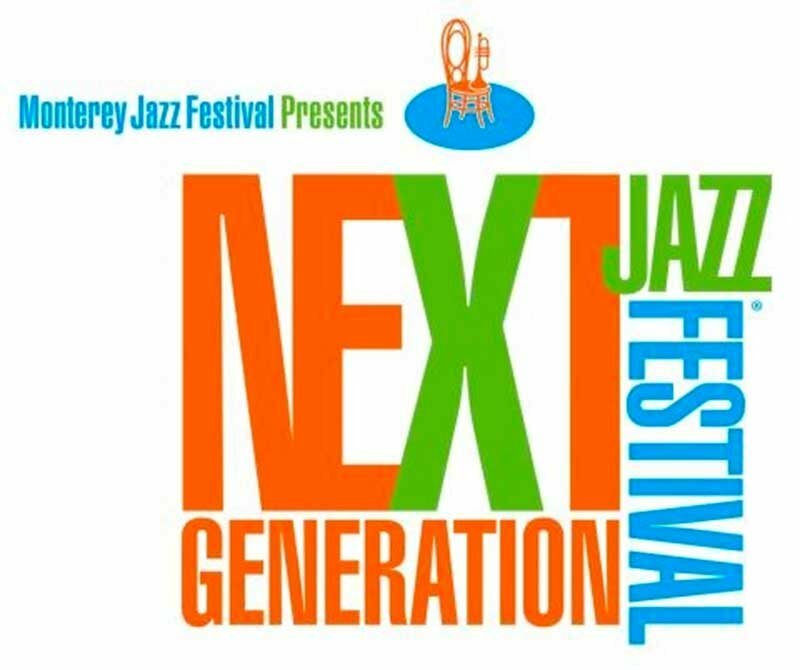 Over 130 groups apply each year, and from these the very best duke it out for the glory of performing at the Monterey Jazz Festival in September. This event is free to the public. for more information. The title of Buddy Guy's latest album says it all: The Blues Is Alive and Well. The legendary blues artist's eighteenth solo LP and follow-up to 2015's Born to Play Guitar showcases his raw and unadulterated sound, a true pleasure for aficionados and genre newcomers alike. And as Guy pushes forward with his astounding career, he's careful not to forget his late contemporaries who inspired him along the way. "I went to sleep yesterday and woke up and all the great blues players are no longer with us. Muddy, Wolf, B.B.-they're all gone. Before they passed away, when they were in their prime, we used to have a drink and a laugh and talk about how when one of us is gone, the others have to keep it going. I'm trying to do something to keep this music that I love so well alive." It's clear that the music-and Guy himself-ain't going away anytime soon. Sunset Presents is honored to bring back this living legend to our theater's main stage. FREE TO ALL WHO WISH TO WATCH & ROOT ON THEIR FAVORITE PAIR! Carmel Art Walk is the second Saturday of every month from 5pm - 8pm and is FREE! 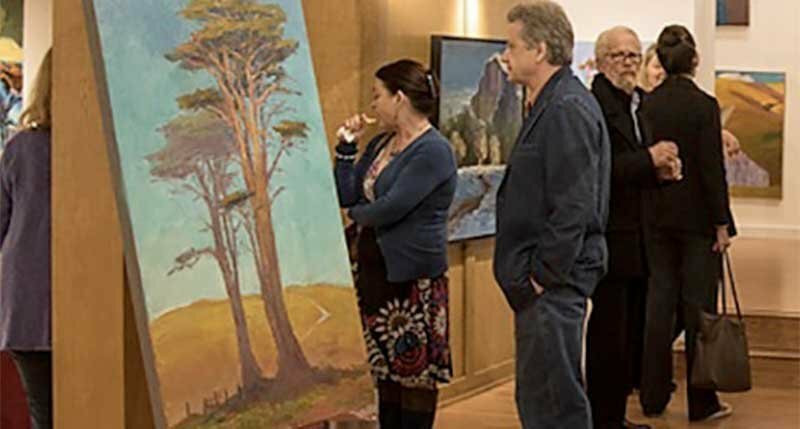 Tour artist-owned galleries and meet the artists who carry on the Carmel-by-the-Sea artist colony legacy. March is prime time to see the gray whales, dolphins and killer whales as they migrate. Monterey Bay is a perfect spot for viewing as they come close to shore to feed in the Monterey Submarine Canyon. 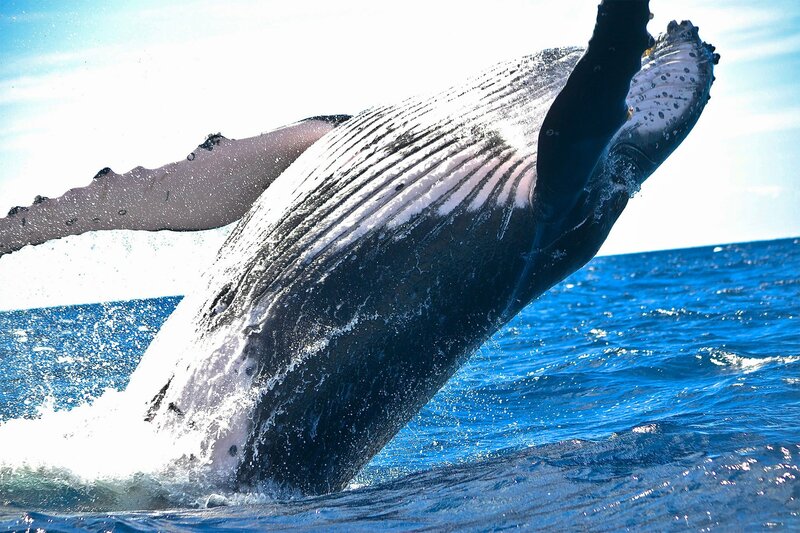 For an even closer look you can take a whale watching trip from one of the several tour operators, such as Chris' Whale Watching. 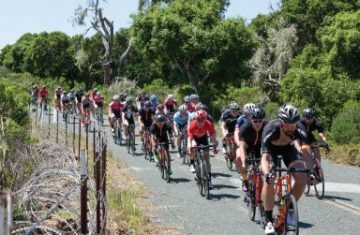 Don’t miss this rare opportunity to view over 600 species and varieties of Central Coast wildflowers. 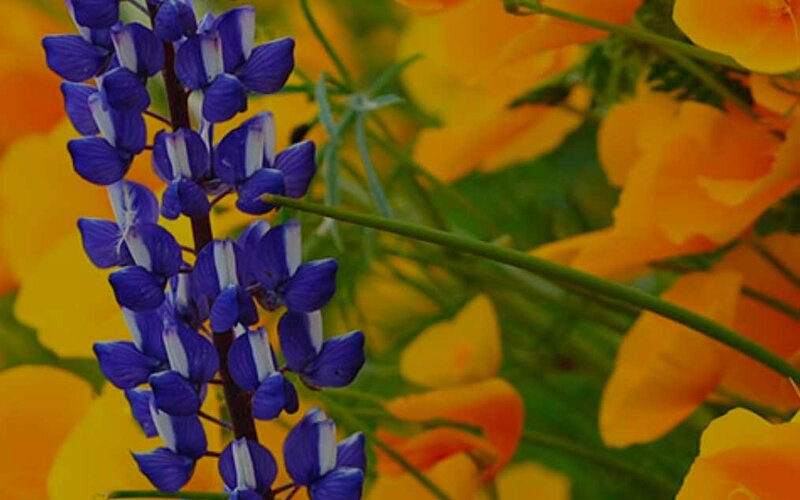 The Monterey Bay Chapter of the California Native Plant Society partners with the Pacific Grove Museum of Natural History to make this Wildflower Show the largest in the northern and western hemispheres in terms of number of species and varieties represented. The annual Breakfast With the Bunny held at Devendorf Park is sponsored by the Carmel Host Lions Club. 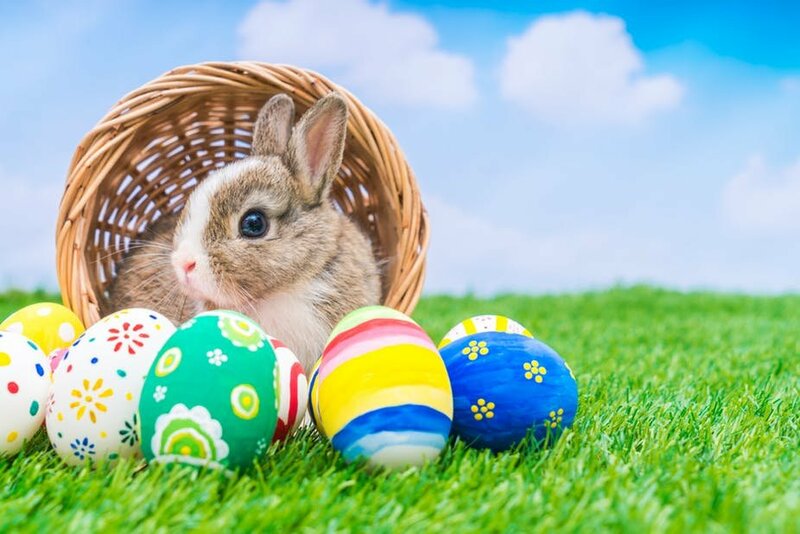 Families throughout the Monterey Peninsula come for the famous pancake breakfast with all the fixings, photos with the Bunny, games for the kids in "Bunnyland" and an extensive raffle of gift baskets. Benefits Lion's Club service projects and grant programs. Spending Easter Weekend With Us? 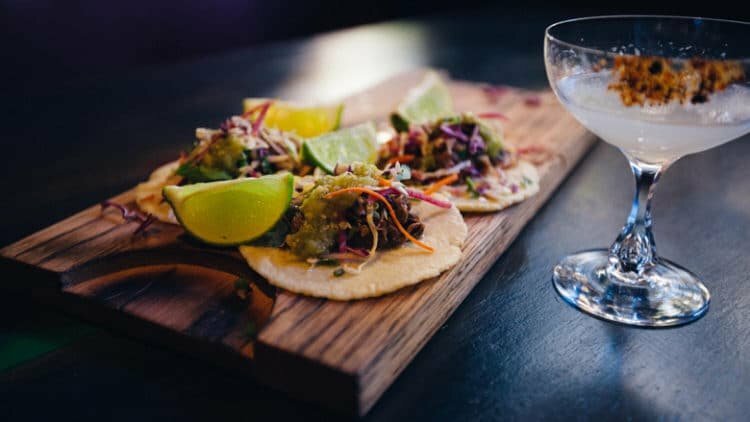 Just ask for suggestions for great restaurants offering Easter Brunch or a special dinner. We have menus in Reception and can give you the latest on all Carmel restaurants. Stop by Reception where we have information on all that is happening in the local area, menus from local restaurants and insider secrets! We are all locals and are happy to share our knowledge to the best of Carmel. Start planning your trip now to get the room you want. As always, you get the best rates when you call us direct!